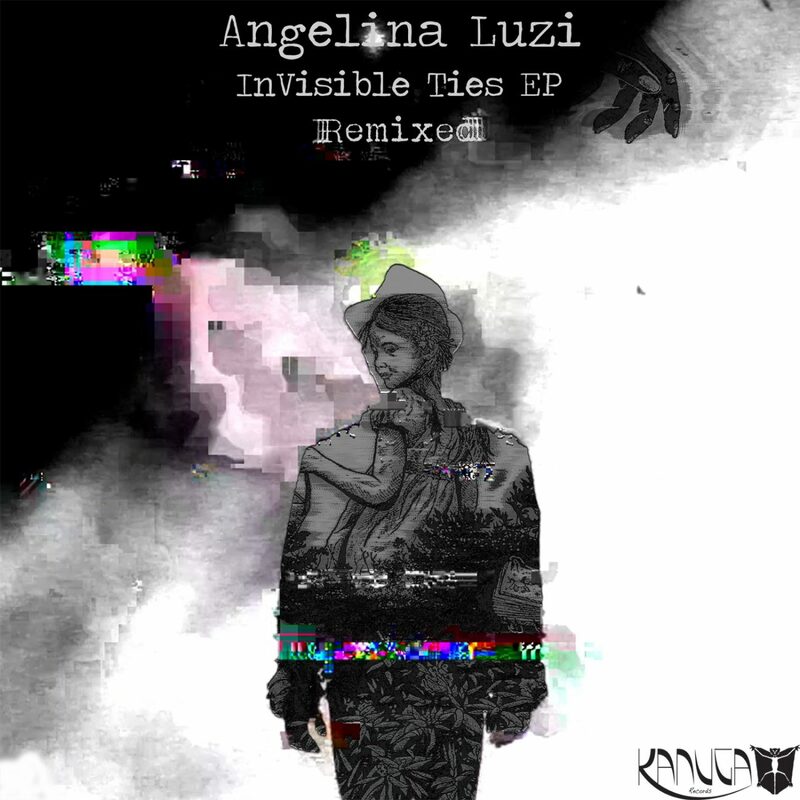 THE INVISIBLE TIES EP (REMIXED) IS OUT TODAY 14TH DEC THROUGH KANUGA RECORDS! A MASSIVE THANK YOU TO ALL THE PEOPLE WHO HAVE BEEN PART OF THIS! Dancers Isaac Martinez Perez and Johana Cadrot, Parisian film maker Eglantine Dijkstra & the Stendhal friends.